Business hasn’t been going well for HTC lately. The company released its financial report a few days ago for the fourth quarter of 2016. As expected, it recorded a loss, this time of around $116 million. HTC knows that in order to stay in business and go head-to-head with other big names in the industry it has to make some serious changes. That’s why the company has a new business strategy prepared for 2017. Chia-Lin Chang, President of HTC’s Smartphone and Connected Devices Business, recently said that the company will not try to increase revenue in 2017, but will instead focus its efforts on getting back to profitability. 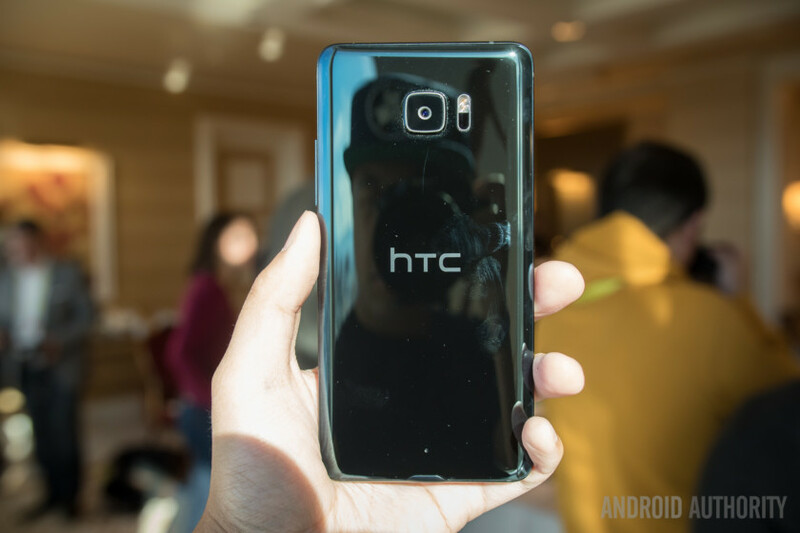 To accomplish this, HTC will only release six or seven highly profitable smartphones this year. These will all be mid-range or high-end devices, as the company also confirmed it won’t be announcing any entry-level smartphones because the competition is too fierce and the profit margins are too low. HTC has already announced two smartphones this year — the U Ultra and U Play. This means that the company will launch only 4 to 5 additional devices, with one of them being the HTC 11, even if it won’t be called that (as HTC’s Chialin Chang told Engadget in an interview earlier this year). The company’s strategy does make sense. It is a lot better to focus on a small number of smartphones and make sure that they really do offer something new and unique, than it is to launch a lot of different devices that don’t bring a lot of value to the table. Increasing profitability on those devices is even better. But HTC must also understand that one of the reasons why their smartphones haven’t been selling well is the price. In addition to its goal of getting back to profitability, the company should therefore also focus on minimizing its expenses, so that it can offer its products at lower prices. HTC may well have a flagship powered by the Snapdragon 835 this year, but if it costs more than other 835-powered phones, its competition will be cut out for it.